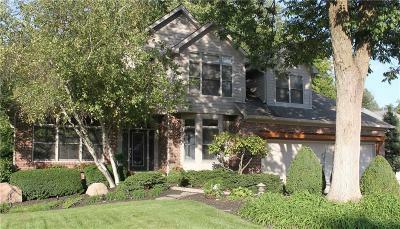 Popular Springs of Cambridge waterfront community! 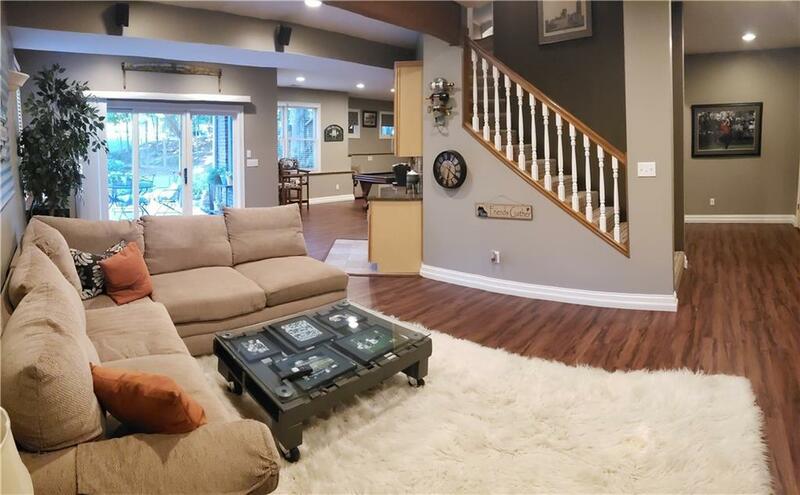 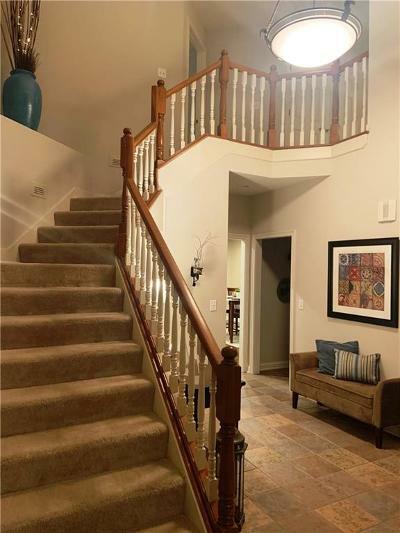 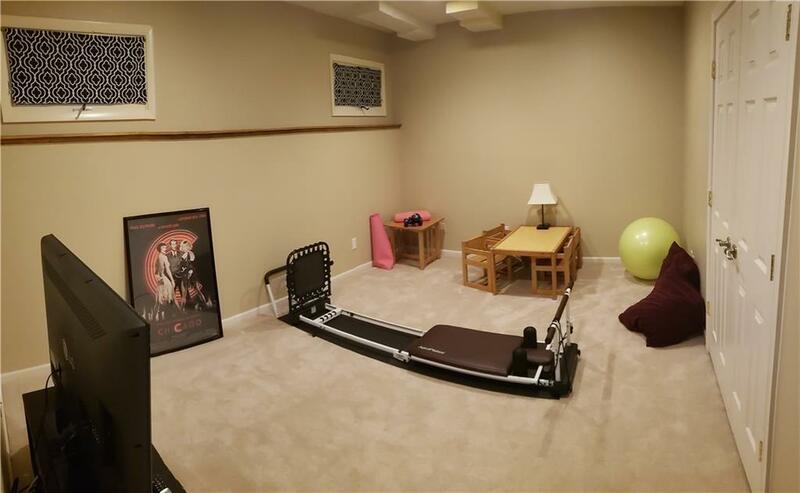 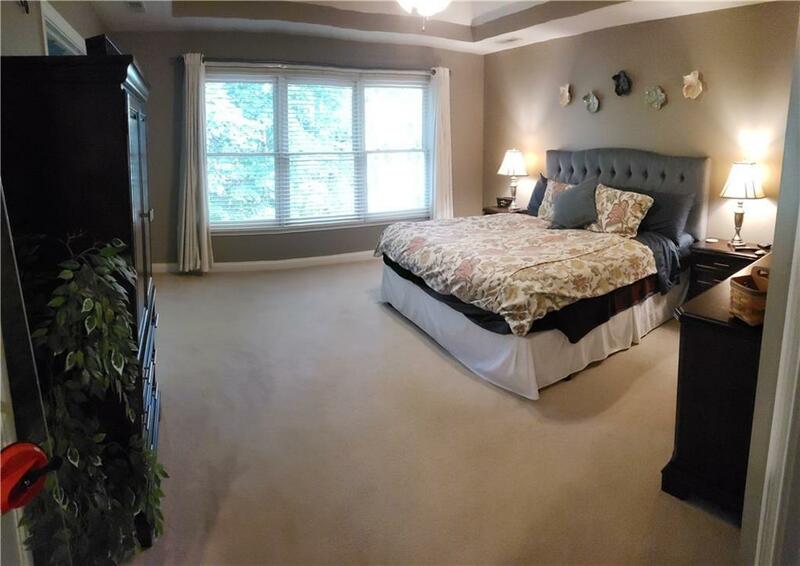 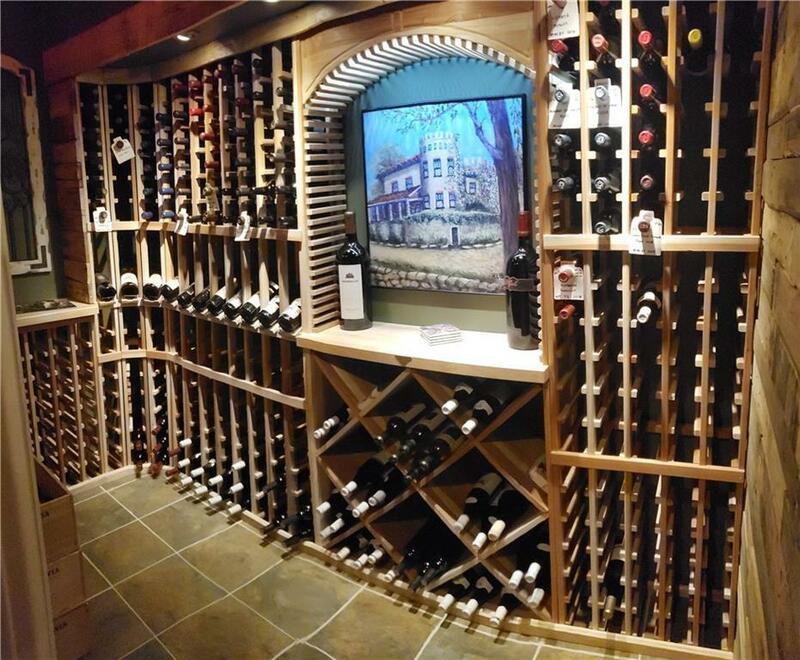 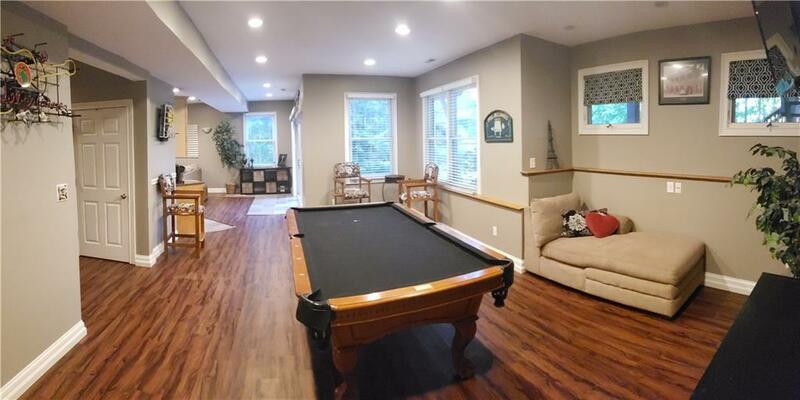 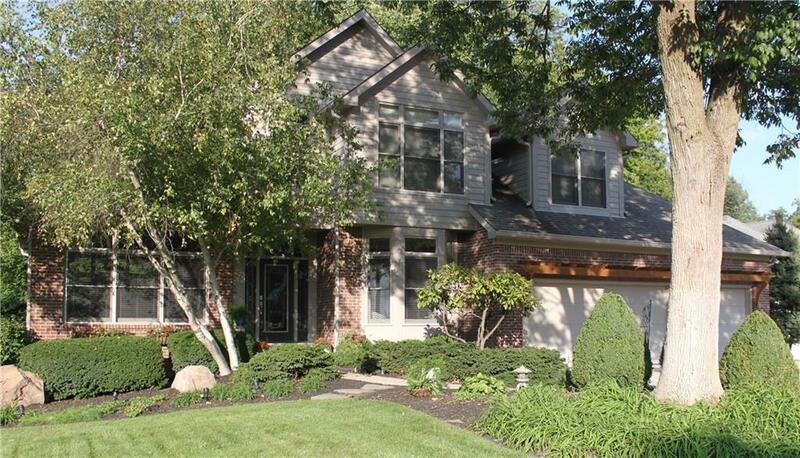 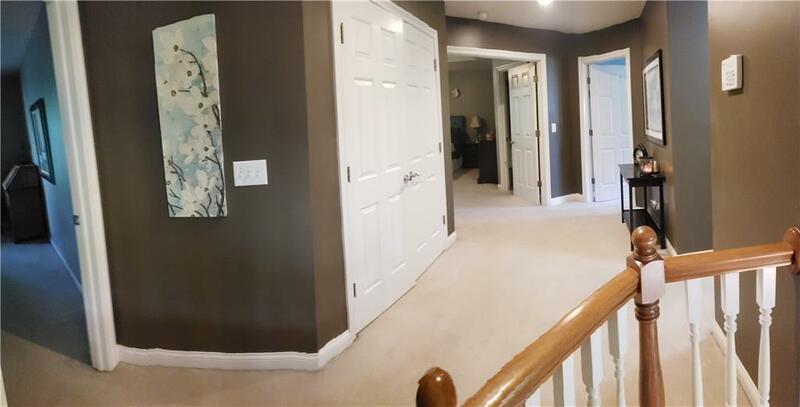 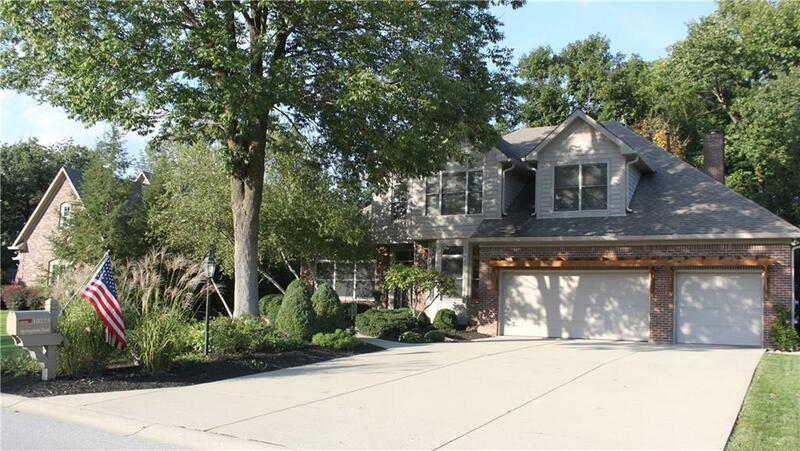 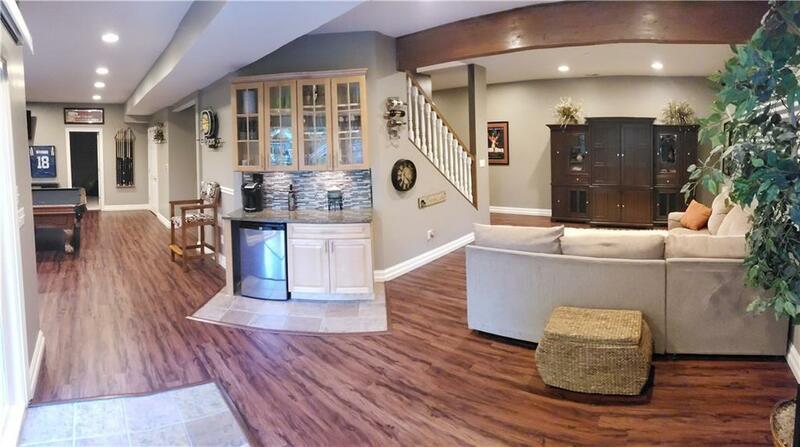 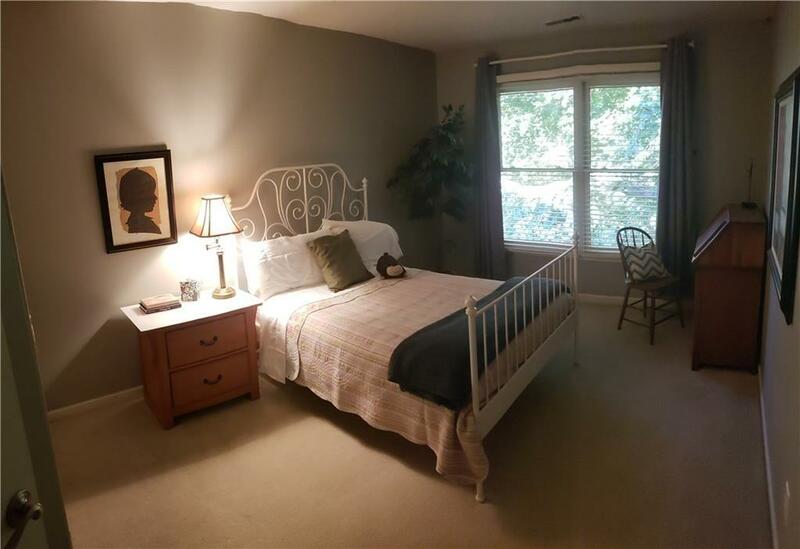 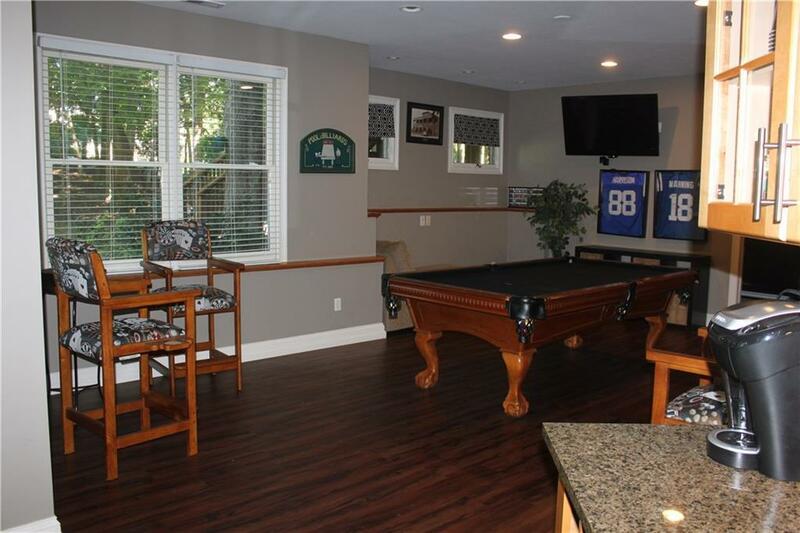 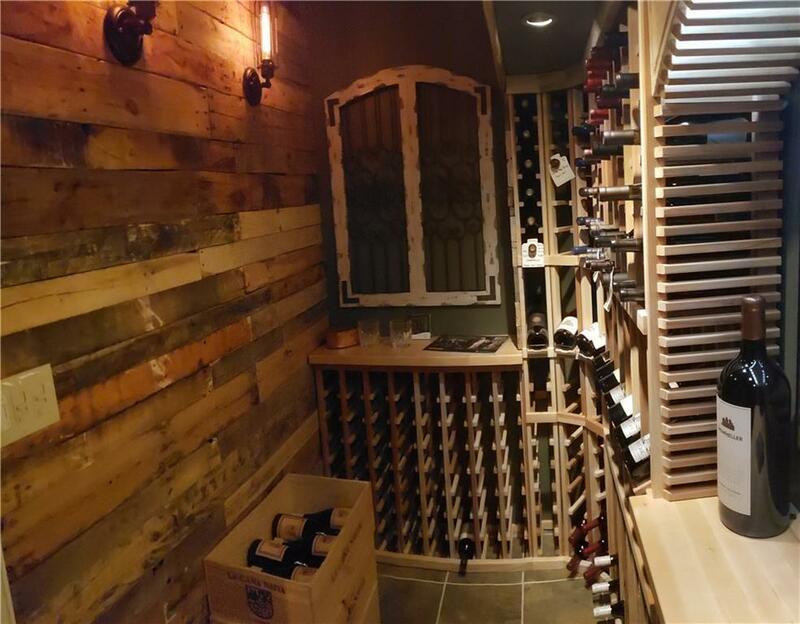 Updated walk out basement w/ 9 ft ceilings, a walk-in wine cellar, pool table, new luxury vinyl plank flooring. 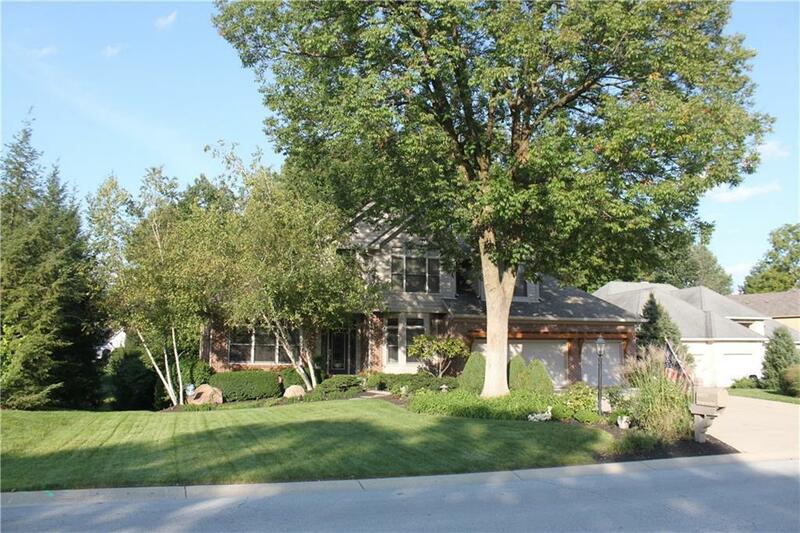 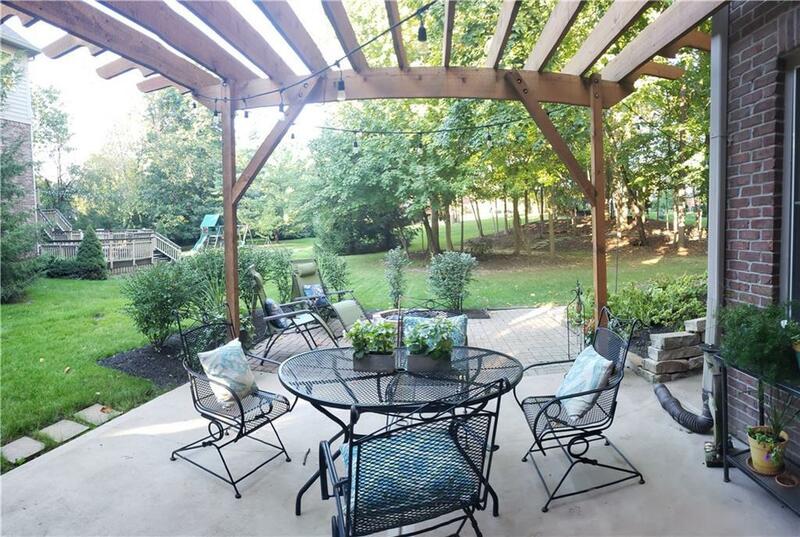 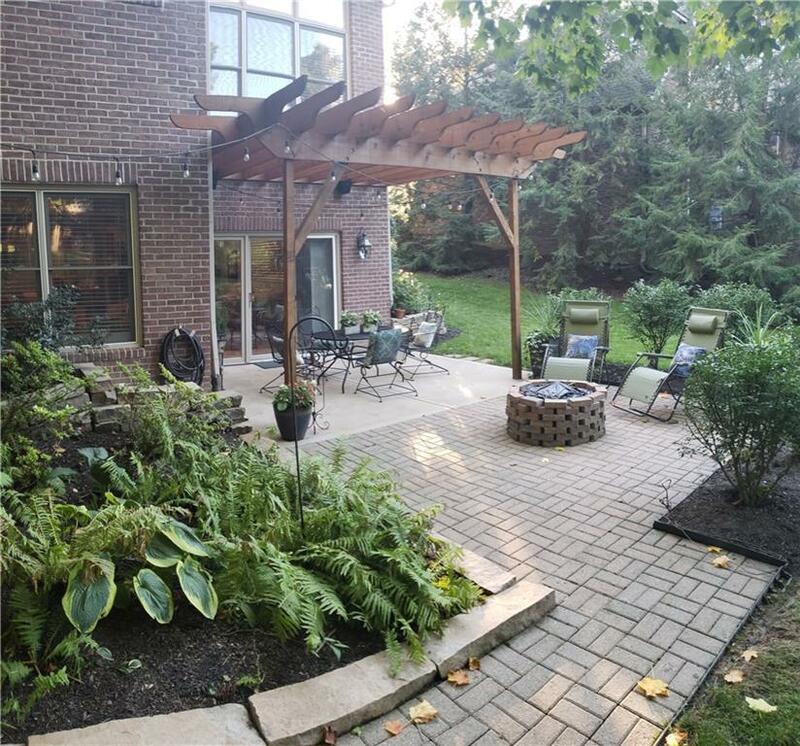 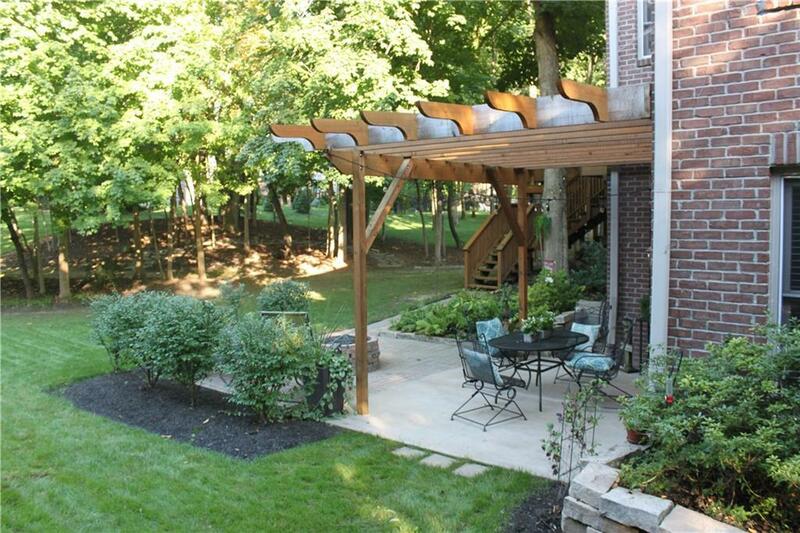 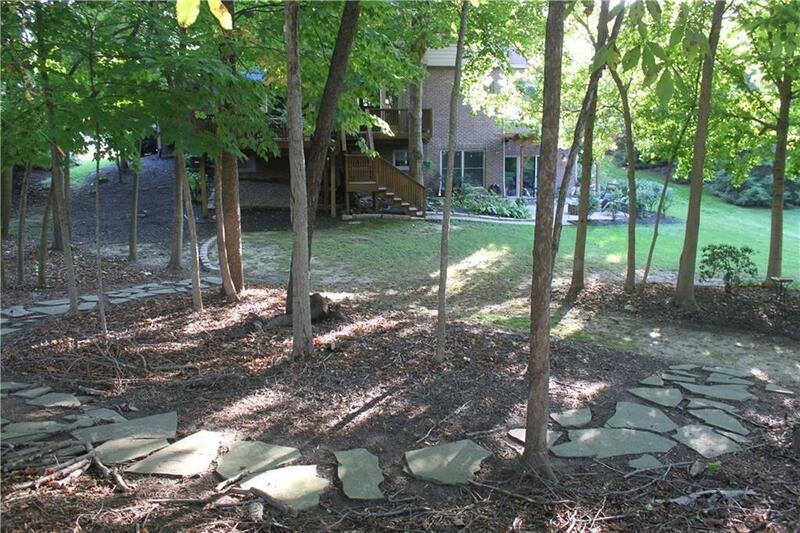 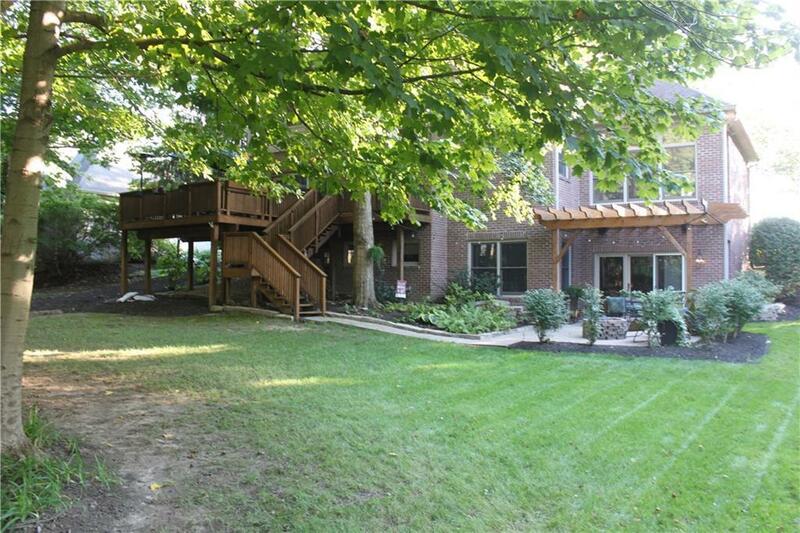 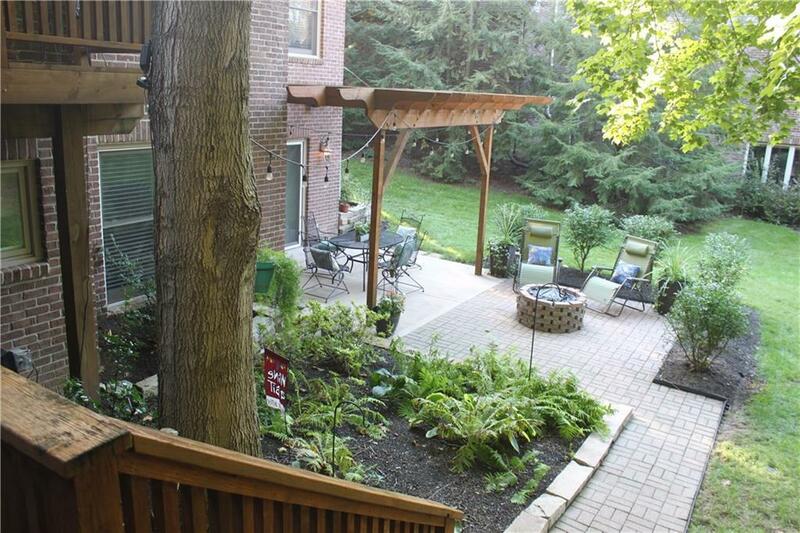 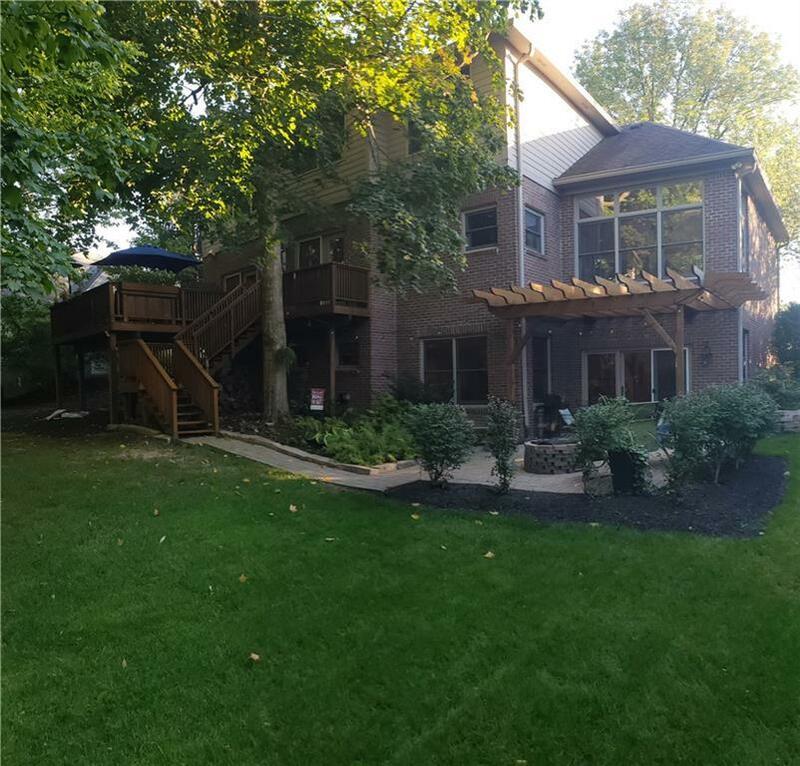 Walk outside the basement to a pergola, paver patio w/ fire pit and mature trees. 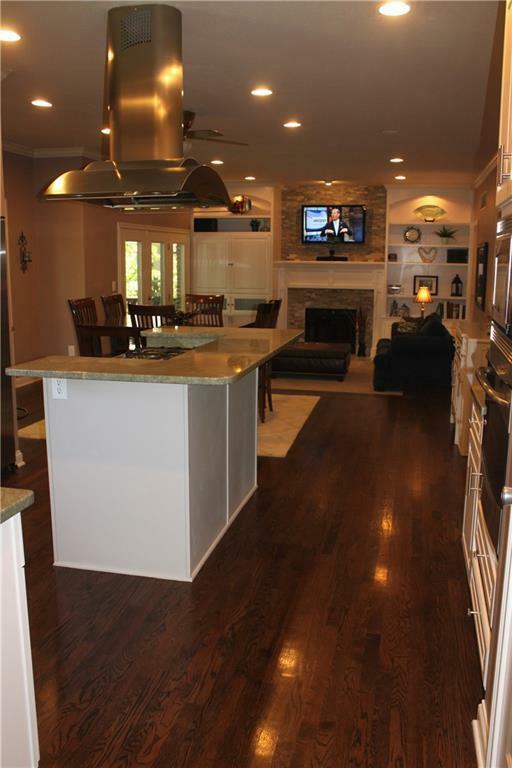 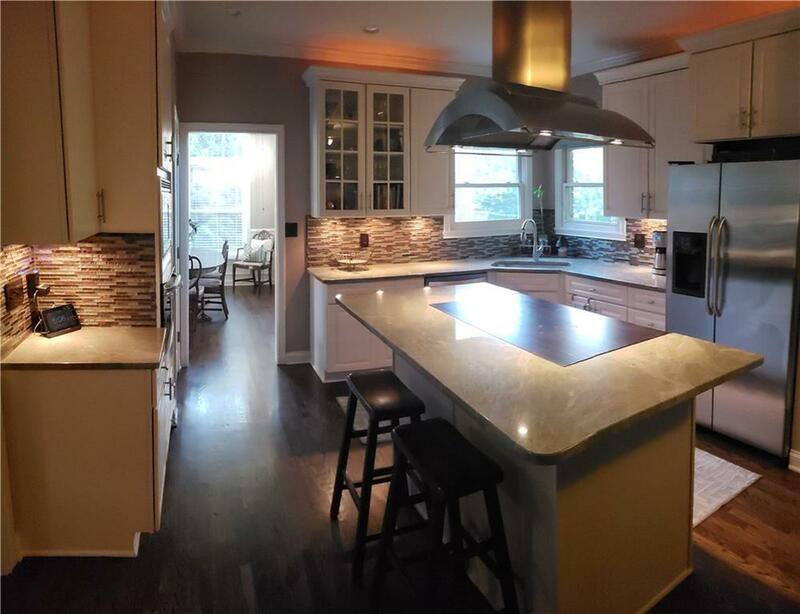 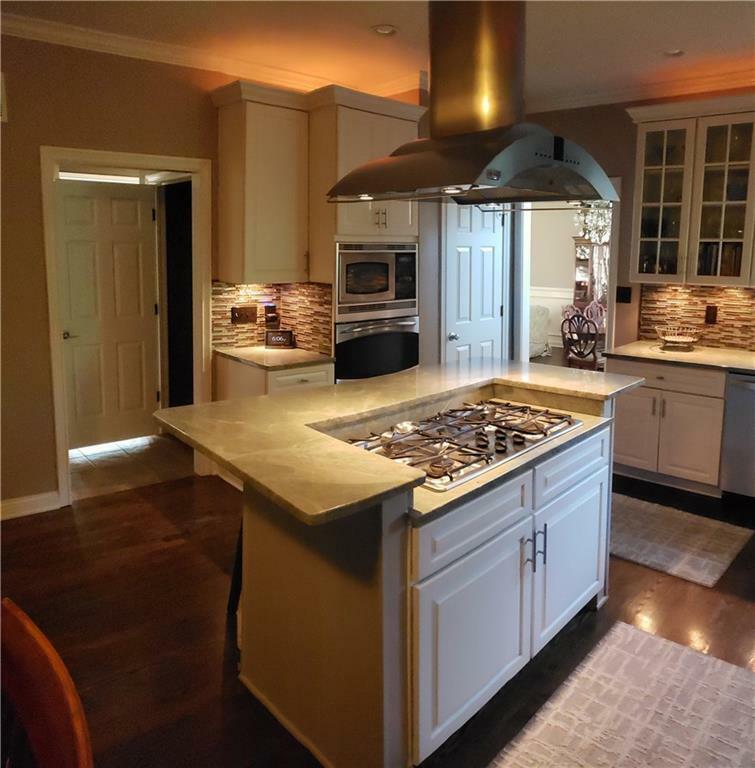 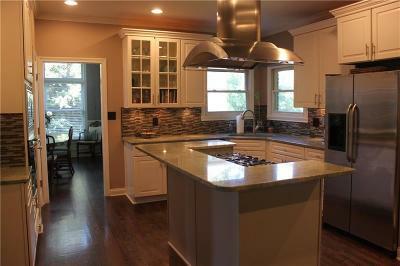 Updated gourmet kitchen w/ granite c-tops, espresso hdwds & new carpet. 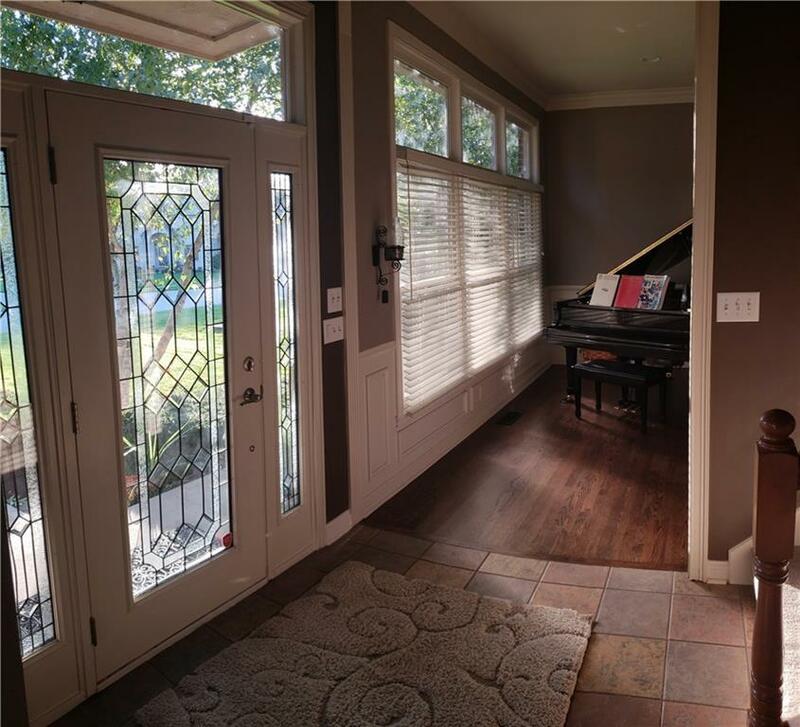 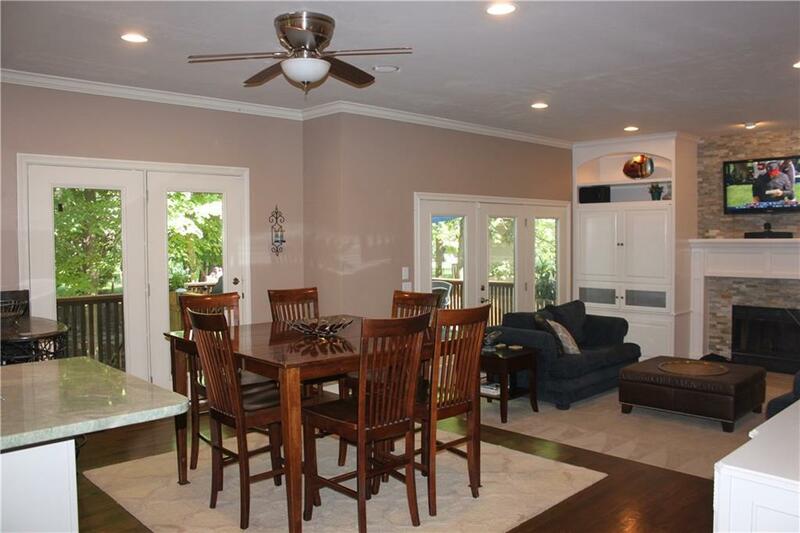 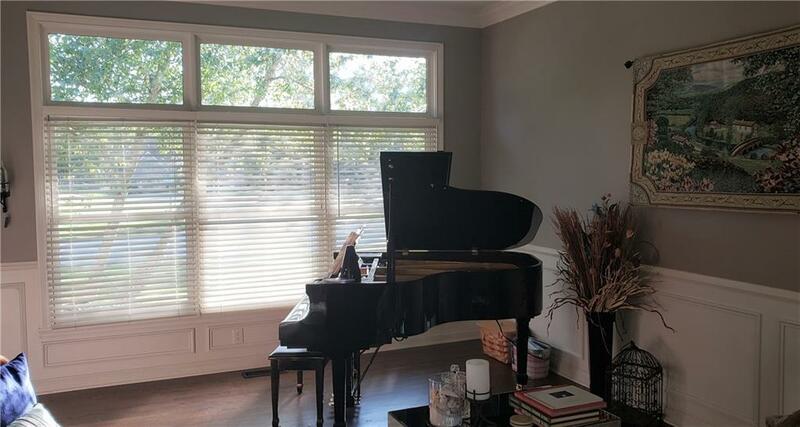 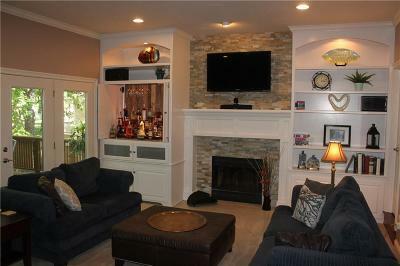 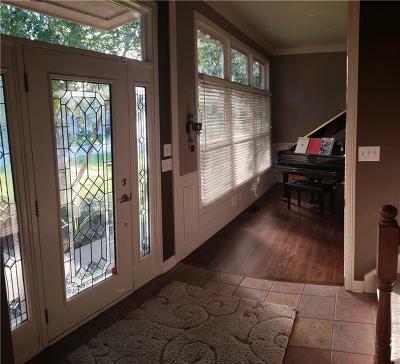 Hidden family Rm ‘bar’ w/ 5 door patio windows that lead to a spacious deck. 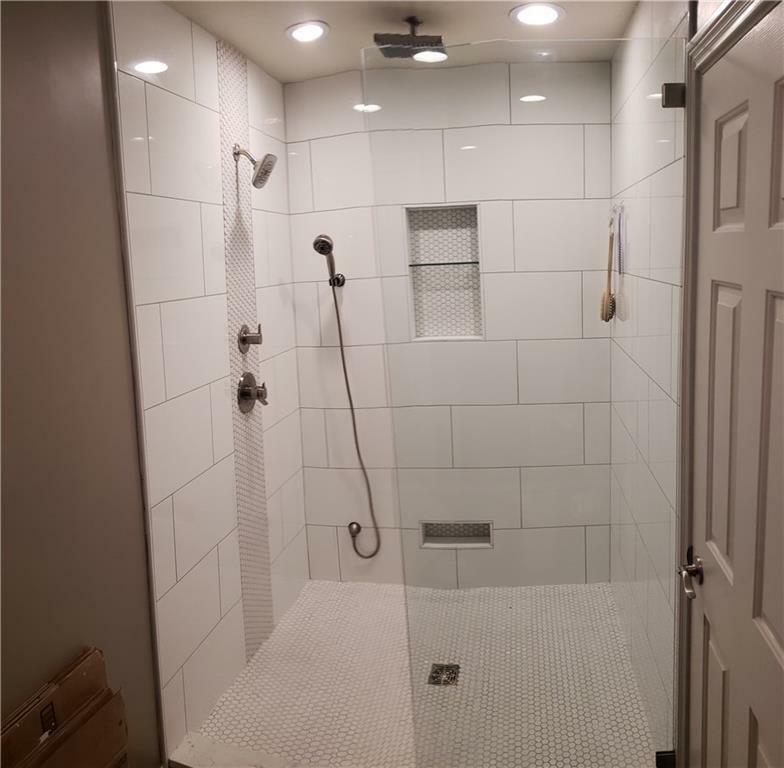 Wood plank tile floors in both bathrooms! 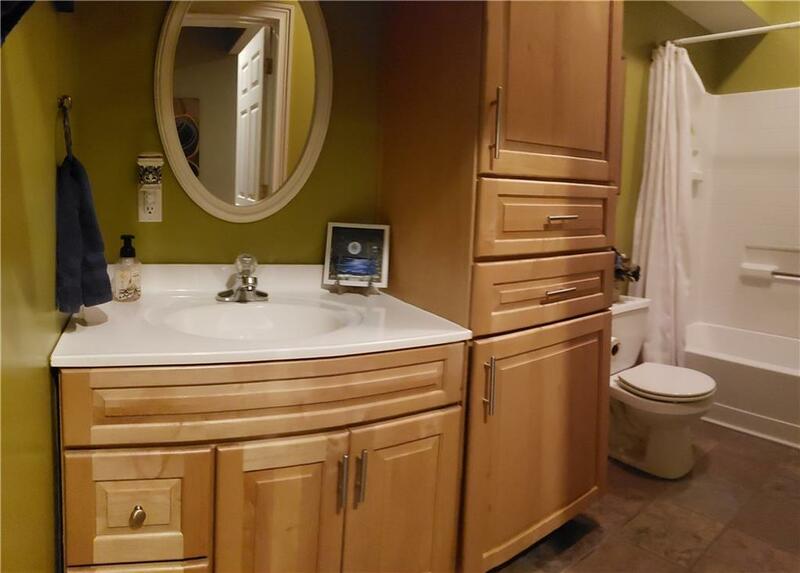 Oversized Master BA w/ dual sinks, deep jetted tub and multiple shower heads! 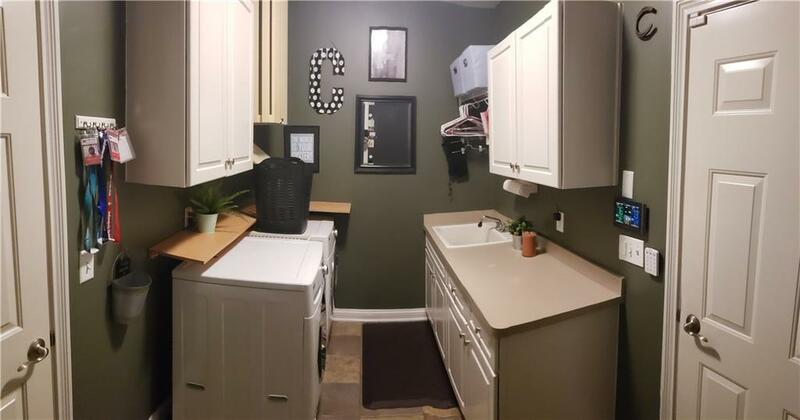 Master closet w/ built ins & laundry chute. 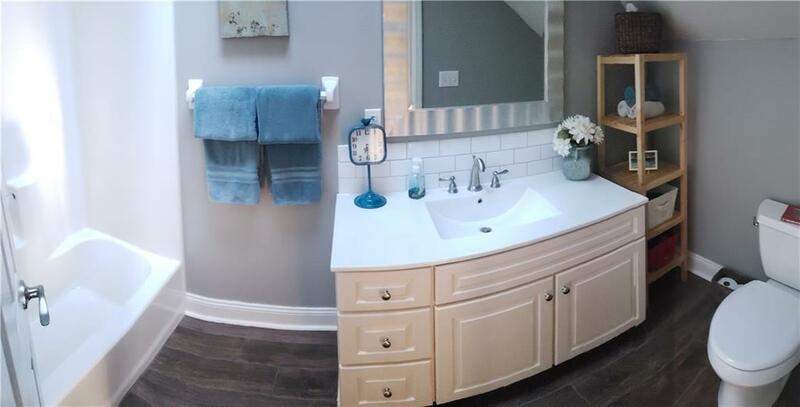 Brushed nickel hardware & Neutral paint throughout! 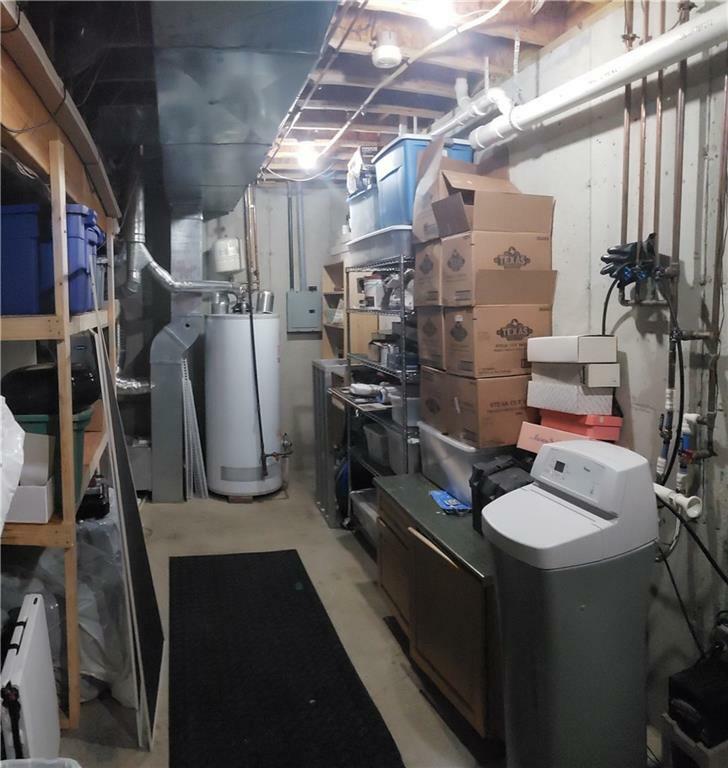 3 car garage w/ workshop. 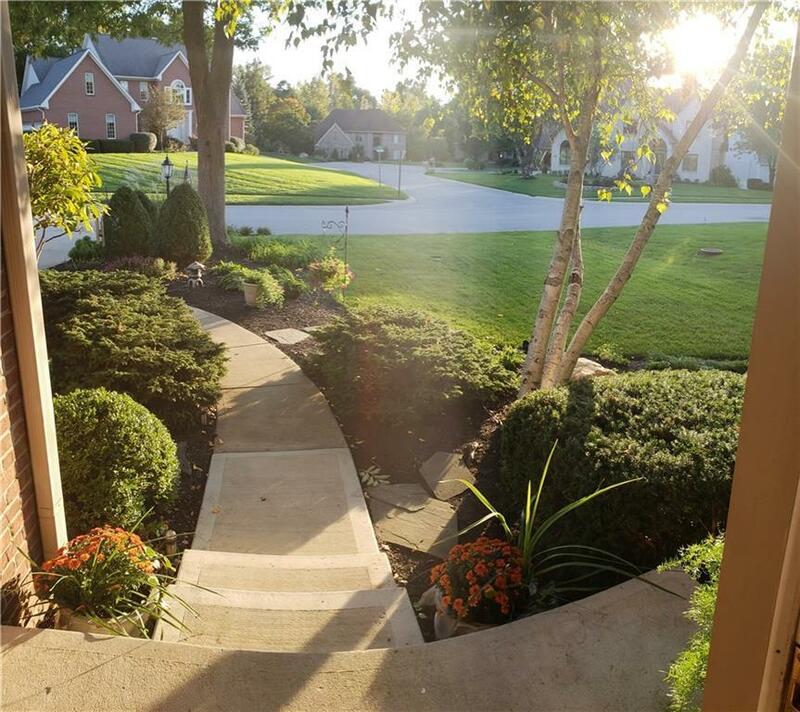 Established Periennial landscaping with gorgeous blooms! 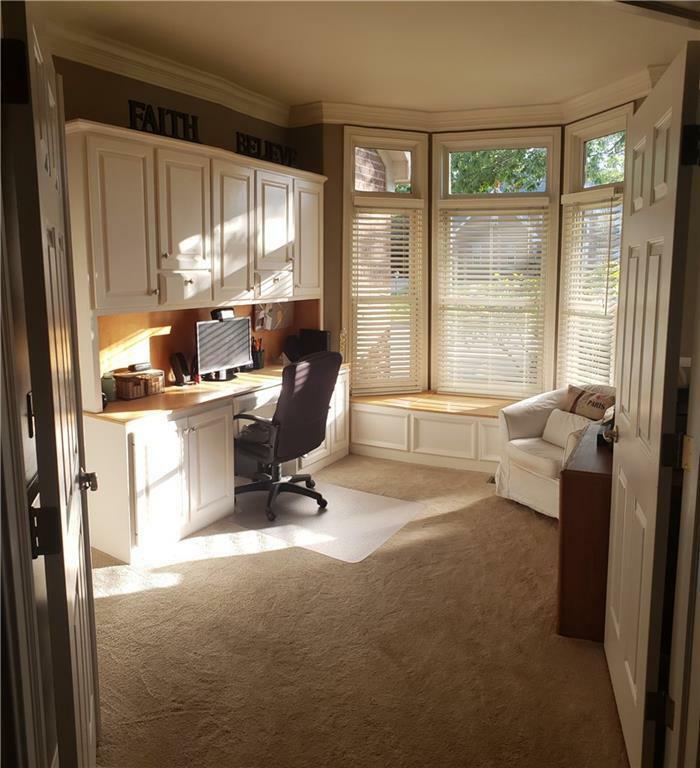 Plenty of storage and lots of closet space!